AOTW: Nigeria's Outrage 'Bring Back Our Daughters' - CounterCultural. CounterCouture. This event was the kidnapping of over 200 girls from the Chilbok Girls’ Boarding School in Nigeria by Boko Haram. And, as Look says, “Nigeria is angry. Really angry.” Well, if my little sister was stolen away by men intending to sell her for marriage, I would be doing all I could to find her. That is precisely what the mothers, sisters and friends of these girls are doing. Marching through the streets of Kano and Abuja, these women are placing pressure on their government to do something about Boko Haram and the kidnapped girls. As the numerous articles that have appeared over the last three-four weeks, including Look‘s, shows that this pressure has gone beyond the Nigerian government. 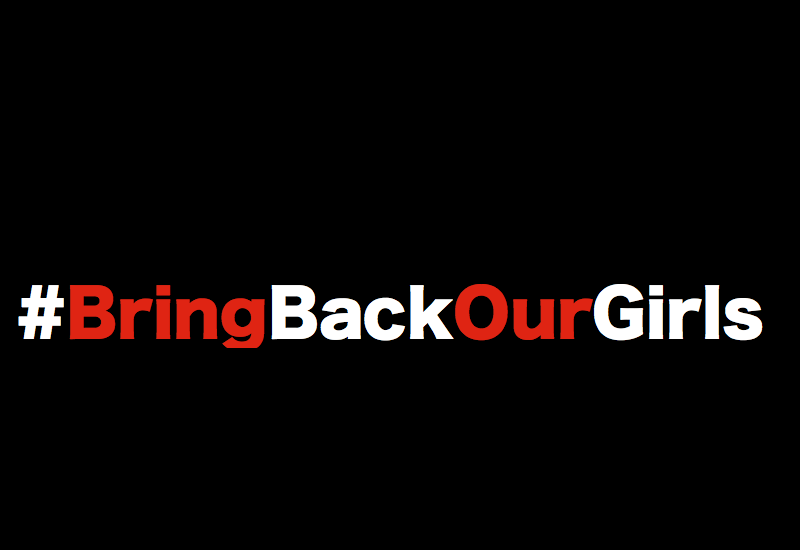 The hashtag #BringBackOurGirls has gone global in support of the women’s efforts. But I think the point of the marches can be summed up by a parent of the missing girls.